Fives' custom engineered Gardner Abrasives roll grinding wheels allow for optimum performance in roll grinding applications. 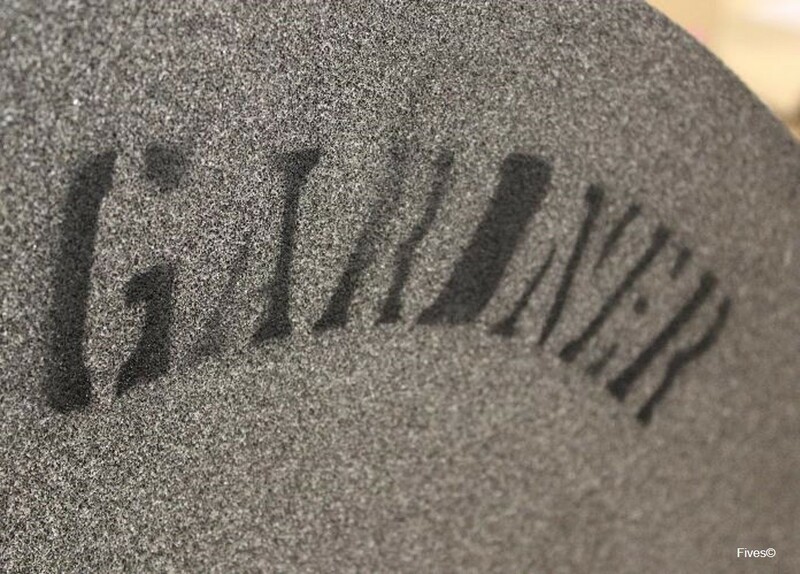 Used in the production and regrinding of rolls amongst the Steel, Brass, Copper, Aluminum, Printing paper or textile industries, Gardner abrasive grinding wheels are specially formulated to meet the needs of the customer’s unique application. 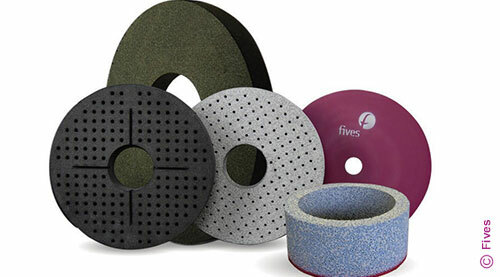 Fives specializes in precision grinding using the most advanced technology. These cylindrical roll grinding wheels provide excellent surface finish and offer precision grinding of a wide array of rolls.